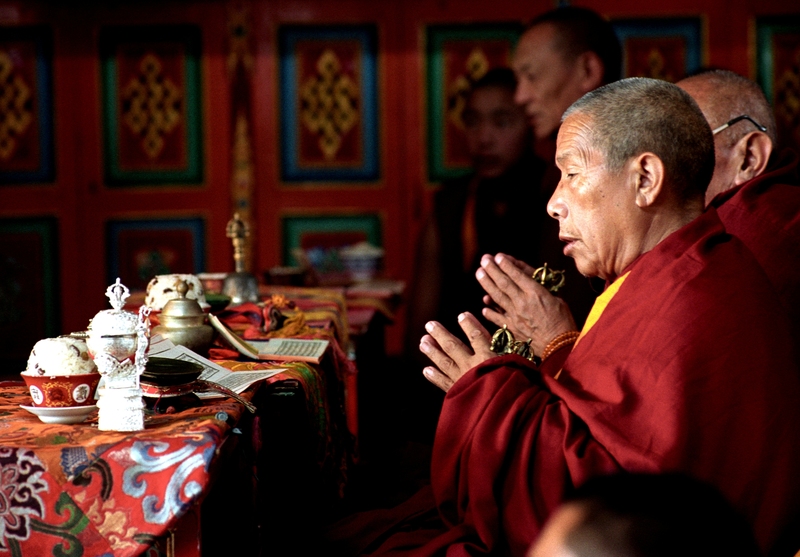 Photo: Khensur Rinpoche Lama Lhundrup Rigsel. Photo courtesy of Kopan Monastery. Bad Education is like a prison. We must learn to open the prison, and psychologically liberate human beings.